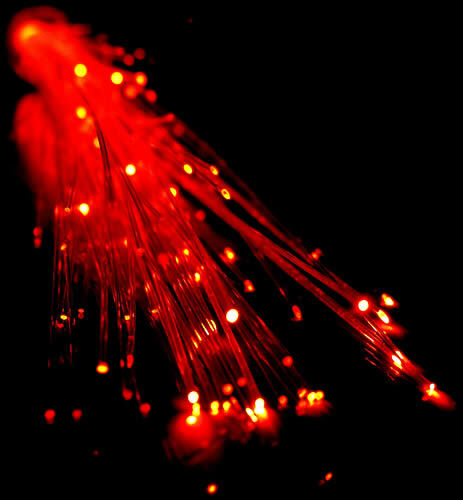 UK Broadband: Superfast or Superseded? 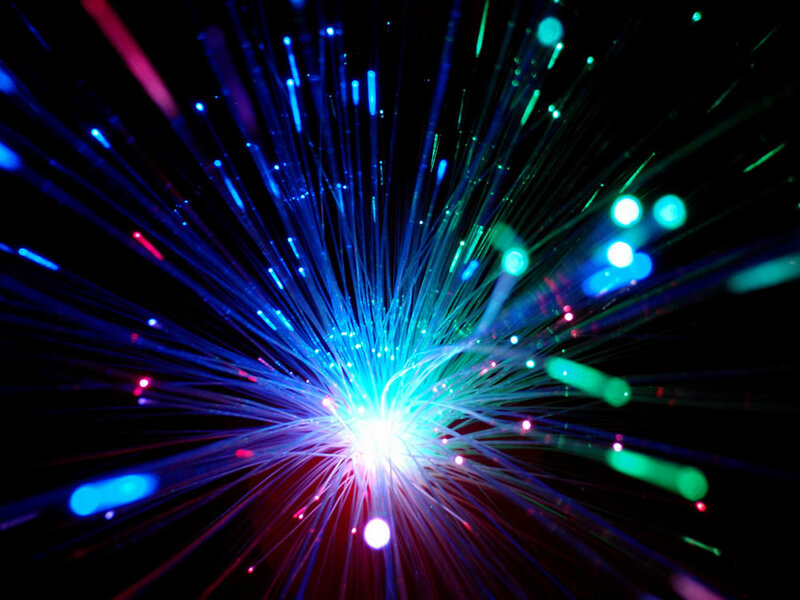 The government is currently investing as much as 1.2 billion pounds of taxpayers’ money in ‘future proofing’ the UK by rolling out a nationwide superfast fibre optic network. But what actually is superfast broadband and how fast does an internet connection have to be to qualify as superfast? 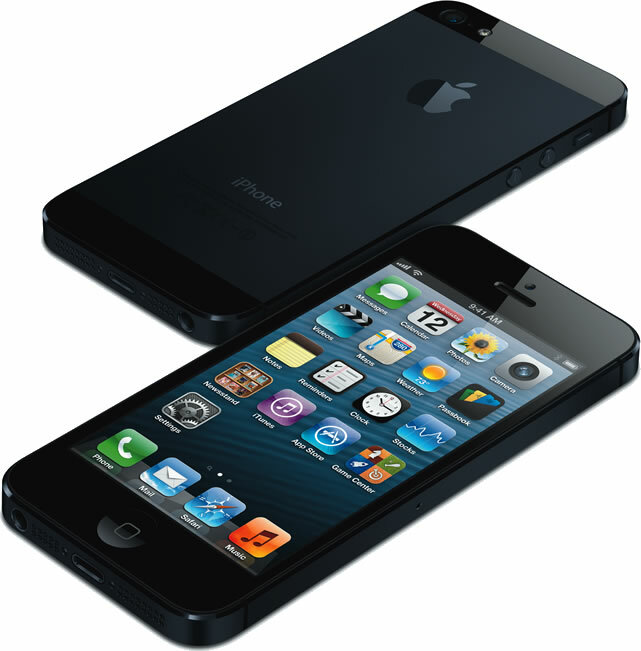 Will Scuffs & Scratches Force an iPhone 5 Recall? Is There Still A Place For Desktop PCs? 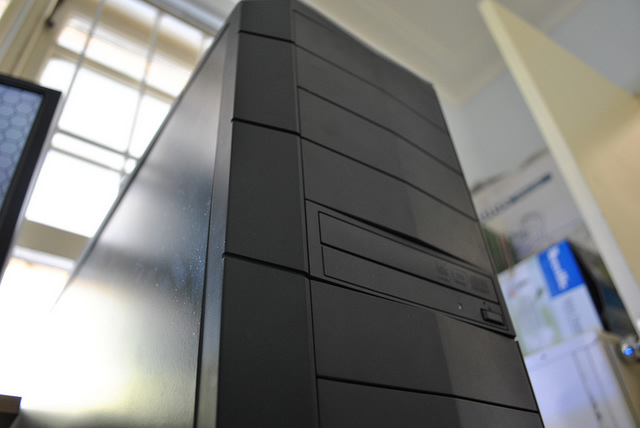 With the rise of tablets and smartphones and the fall in price of laptops, is there still a place for desktop PCs?